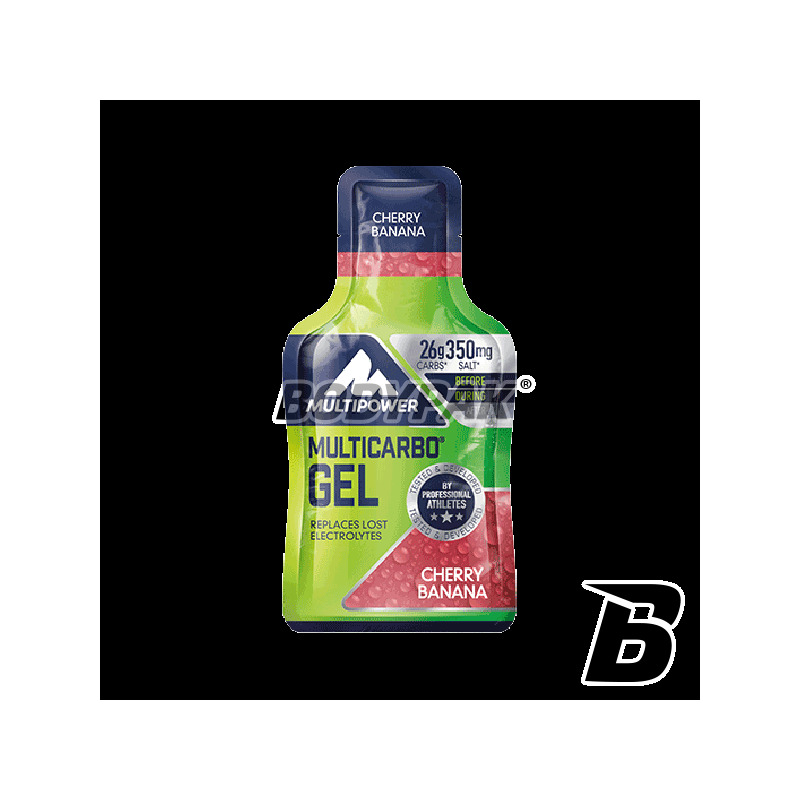 Multi Carbo Gel containing PeptoPro instantly supplies the active muscles in the energy and amino acids. 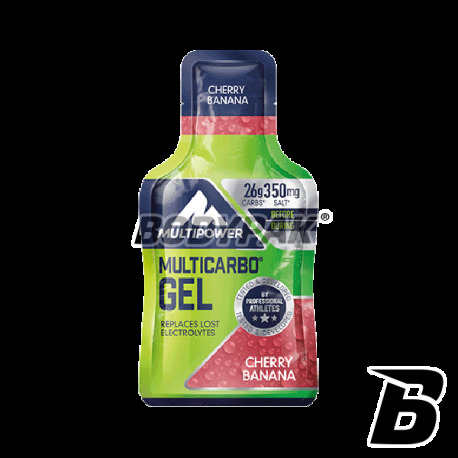 Multipower Multi Carbo Gel instantly supplies the active muscles in the energy and amino acids. The product was designed for athletes who are not afraid to intense workouts. Exactly overworked composition that makes you provide everything you need your body to perform training at 100%. Guarana increases the level of concentration and increases the production of energy from fatty acids. Ergonomic design for easy grip during sports activities. Caffeine acts as a stimulant to provide a solid dose of energy also reduces the sensation of pain after a hard workout. It speeds up the metabolic rate.